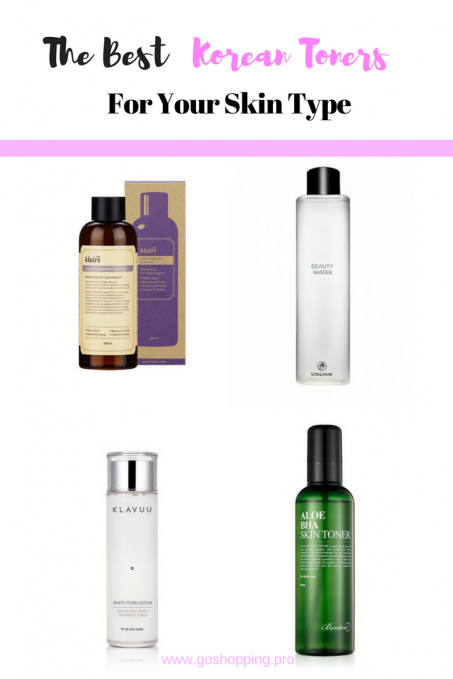 Korean beauty will change a lot of ideas in your mind and Korean toner should be one of them. Unlike toners in Western countries, Korean toners work not only to remove residues and debris but also to adjust your skin PH and boost absorption of skin care products followed. Some people will use a one-size-fits-all approach to recommendations for Korean toners, but it is not the case at all. Different skin types have various needs. 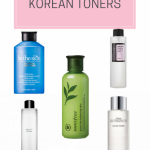 Therefore, I and my team prepare a list of best Korean toners based on different skin types. People with oily skin always feel frustrating because they have to deal with the greasy face every day. However, oily skin is less likely to meet premature aging problems. For oily skinned girls, a toner can control oil production would be a good choice. But, I should mention here that some cosmetic brands will use a lot of alcohol in their toners to bring you “dry” and “clean” face, but it will turn out to produce more oil in the end. Because it is the way to break the balance of metabolism. Hence, a toner with natural ingredients to control oil production and hydrating properties to balance your skin status would be a smart choice. As the name of this toner suggests, this popular Benton toner is a Korean toner that formulated with Aloe and BHA. Aloe is known to reduce irritation and help you stay hydrated. Plus, BHA (Beta Hydroxyl Acid) is a well-known acid that works to exfoliate skin, remove dead cells and reduce sebum. In addition, snail mucin which is also an important ingredient in this toner will bring you generous moisture. Those ingredients combined will bring you clean and fresh complexion and help to control oil production in a gentle way. Dry skinned face craves for a high dose of hydration but still need to do some cleaning job. A toner that focuses on hydration would be your favorite. This toner which is formulated with luxury pearl extract is designed for thirsty skin. Other ingredients include apple fruit water and mineral water. Unlike other watery toners, this toner has milky texture. It will gently sweep away residues while providing your skin intensive hydration and moisture. Want to have a soft complexion? This one would be your choice. Plus, pearl extract will help to brighten your dark patches and even out skin tone. Dealing with combination skin is a complex task in that you have to take care oily T-zone and dry patches at the same time. What’s more, combination skinned girls always suffer from acne and breakouts. Therefore, toners which can deeply clean the skin and offer enough moistures will do their job well. In fact, I talked about top 5 best Korean toners for combination skin before and here I have to choose best of the best from them. Many bloggers are advocators of this product and so do I. This multi-task toner contains a hydrating and anti-inflammation blend of rose water and lavender water, along with papaya extract and willow bark to clean your pores and remove dirt. It leaves your skin feeling hydrated and fresh. 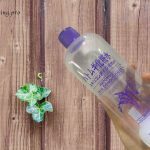 You know, it is hard for toners to achieve the balance between clean and hydration and this toner did it. For sensitive skin, it is better to avoid some common trigger such as alcohol and fragrance. A toner with pure ingredients and can help to calm irritation and redness would be perfect. 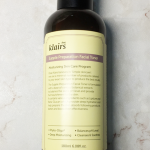 Klairs is the Korean beauty brand that focuses on sensitive skin and this preparation toner is one of their best sellers. The truth is that this toner is acclaimed by people with all skin types. The formula here is infused with aloe, althaea rose flower, Centella Asiatica, and other plant extracts to clean and tighten your pores while calming down your skin. The texture of this toner is between watery toner and viscous essence that makes me feel hydrated but still easy to be absorbed. The formula is so mild that will bring you a great relief. 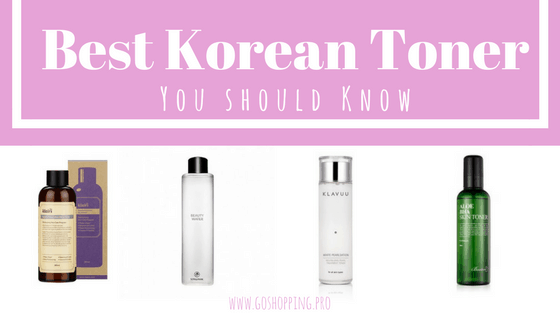 This is the list of best Korean toners for combination, dry, oily and sensitive skin. Please select your toners based on your skin types. 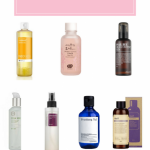 If you want to know the best Korean moisturizers, please read here.